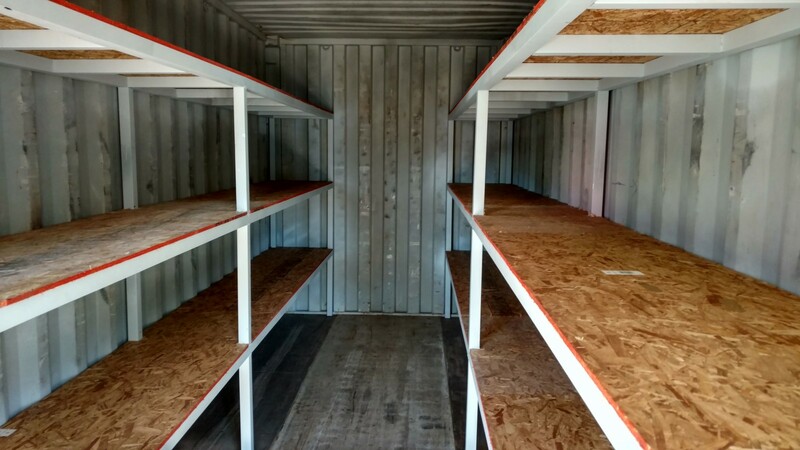 Custom shelving for shipping containers. 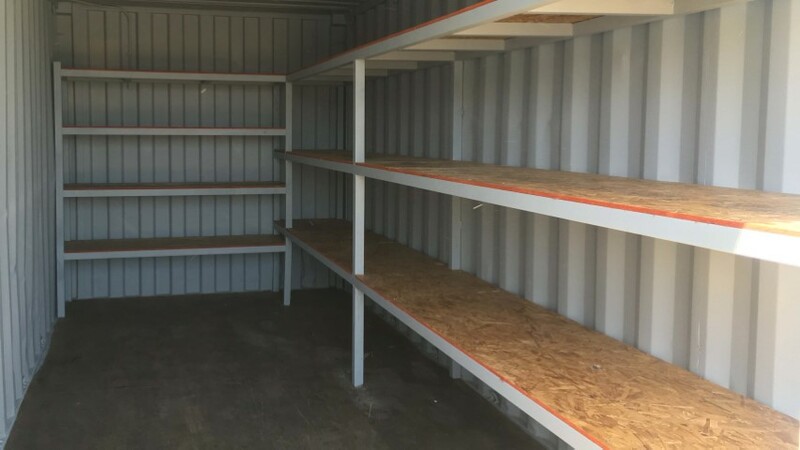 Install a custom shelving system inside your storage container to organize and review cargo with ease. 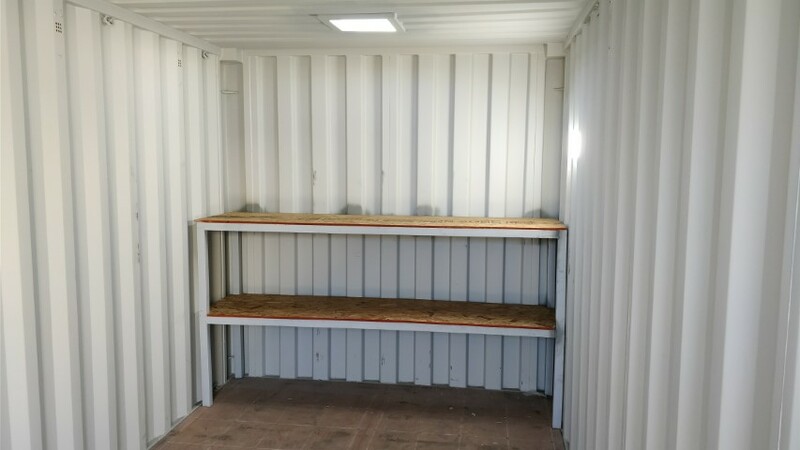 Custom installation required.